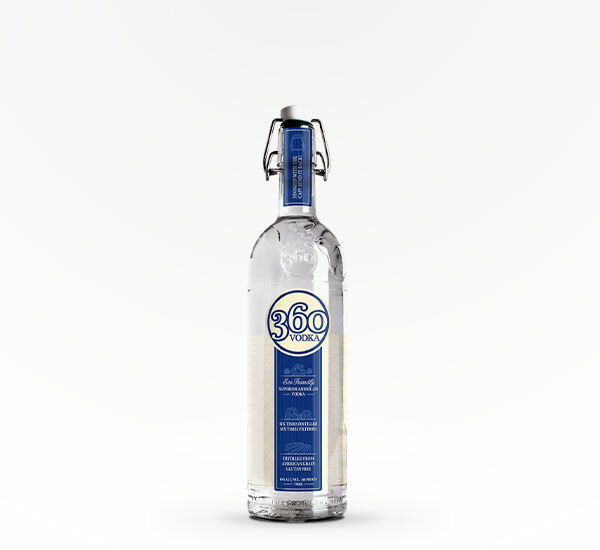 360 Vodka is the Evolution of Vodka - a new super premium vodka that is good for the consumer & environment. Distilled 4 times, then filtered 5 times. 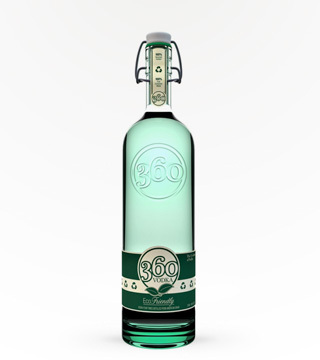 Exceptionally smooth, with no aftertaste.